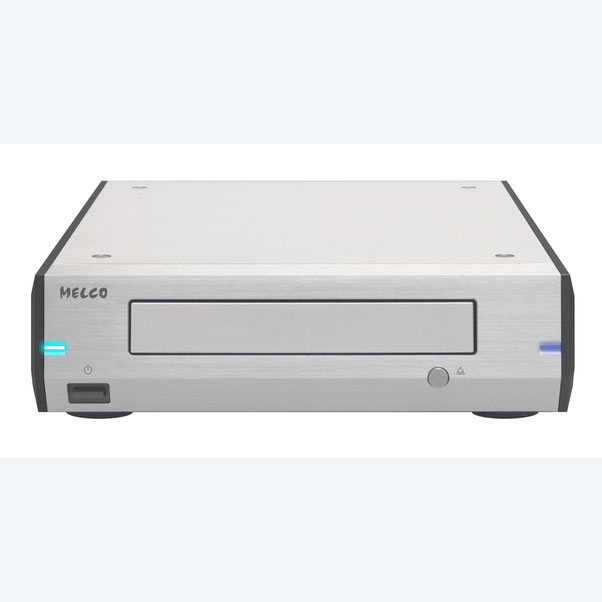 The Melco D100 is a high quality optical drive designed to permit the import of CDs into Melco servers with the highest integrity. It embeds the most recent generation of Japanese optical drive which reads CD and Optical Discs with the highest precision. The MELCO branded circuit board is optimised from an audiophile point of view to promise the highest quality transport and ripping of CD into N1. The Melco D100 can be turned off with the dedicated power switch. The case is designed the same concept as most recent MELCO music library products. A 2 mm thick under chassis supports the whole case with great rigidity.